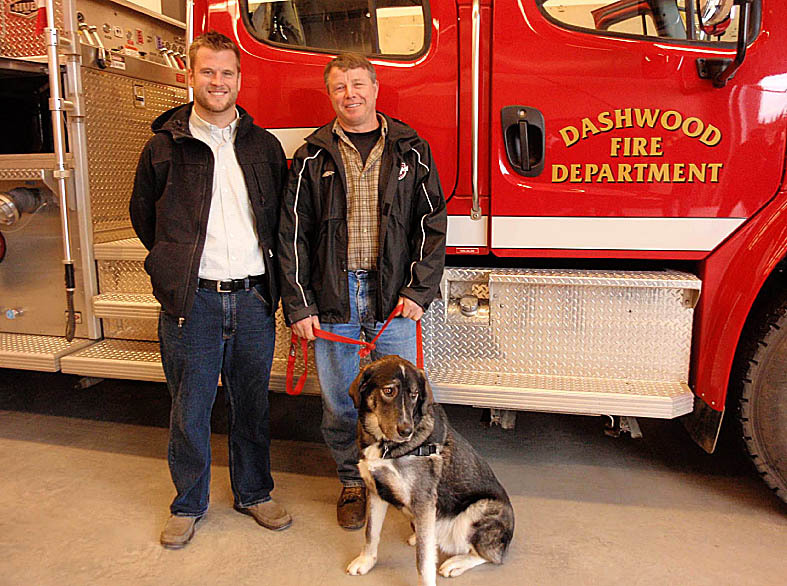 Fighting fires is dangerous, demanding and taxing work. There is no room for compromise. 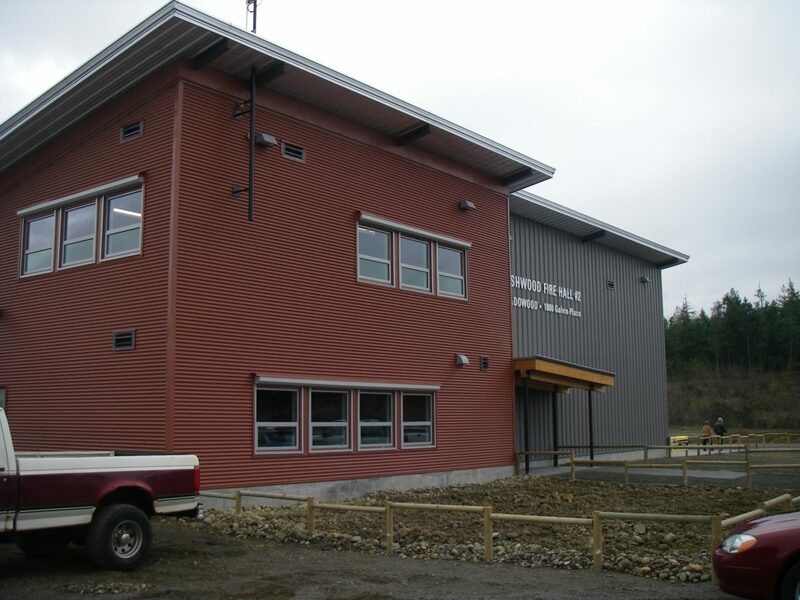 As general contractor on the Meadowood Firehall, AFC’s approach was also one without compromise – precise, thoughtful construction, finished on-time and on-budget, and with a goal of enhancing operational efficiency. 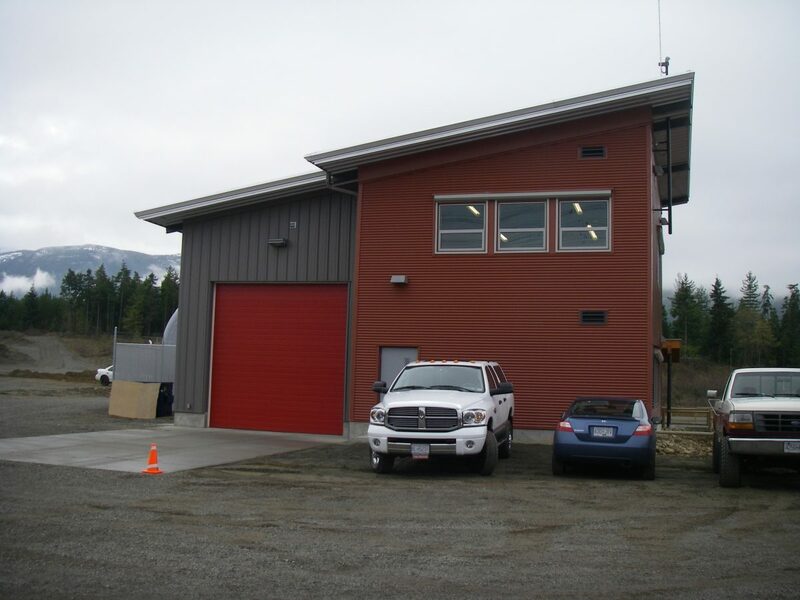 This post-disaster, public assembly firehall is a hybrid design featuring conventional framing and a pre-engineered, metal building. Emergency-services buildings demand exacting attention to detail, and this specification-orientated job was no exception. While the building itself is not overly complicated, it’s the small details that really matter. 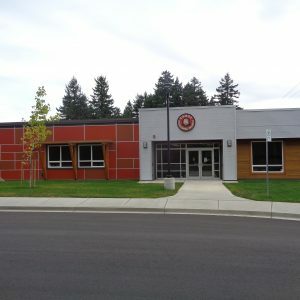 Throughout the construction processes, AFC worked closely with the firefighters and their board of directors, as well as the regional district to ensure every element of the building was thoughtfully planned and constructed. 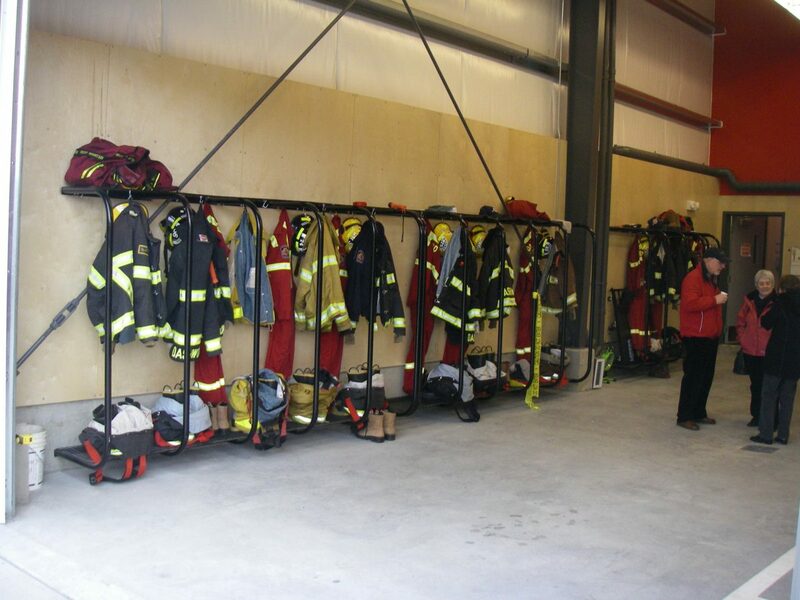 This was an important community project made possible by the same commitment to volunteering that’s on display by the individuals that staff the firehall everyday. 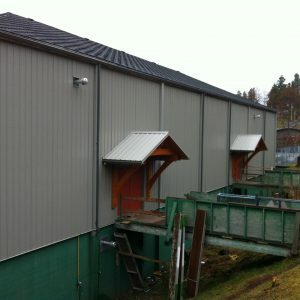 The finished building was opened in time for Canada Day, July 1st 2009, to rave reviews. 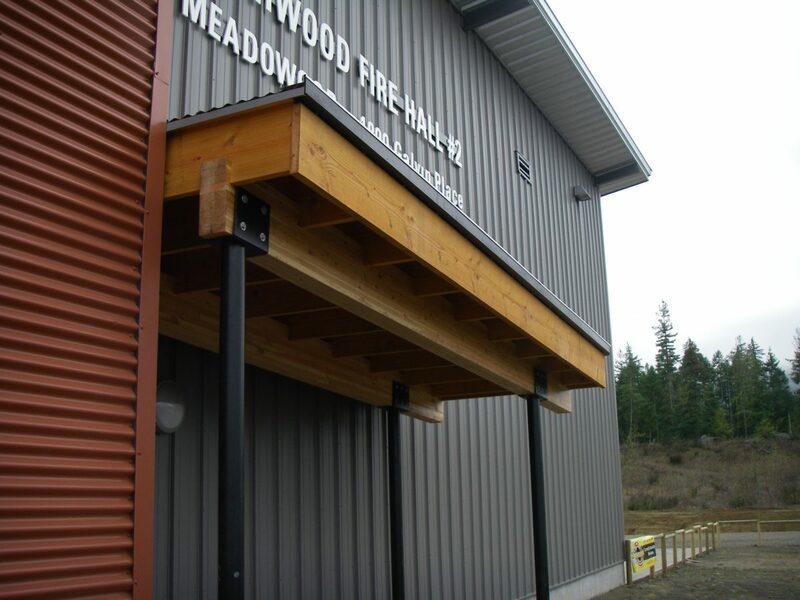 It was a great pleasure to have you and your crew undertake the general construction contract for the Regional District of Nanaimo's Meadowood Firehall at Galvin Place, Qualicum Beach, BC. 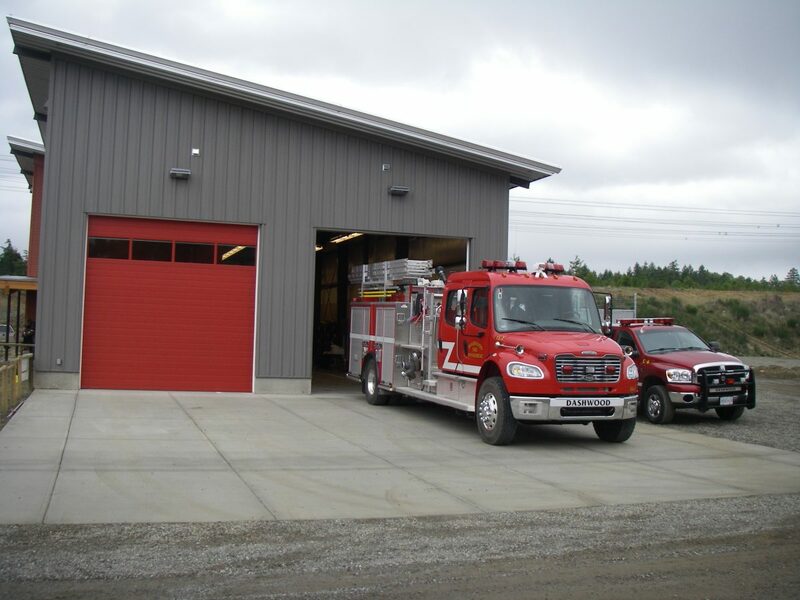 The project was completed within a week of the original completion date, which allowed us to take possession of the firehall on July 1, 2009 - a date which was significant for the residents of the Meadowood area. 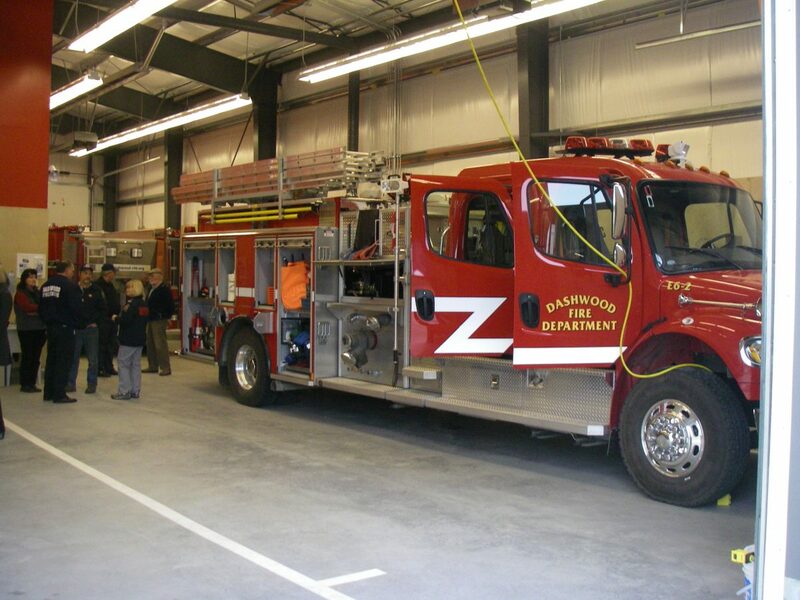 The firehall was finished to a high level and we appreciated your input into several areas which improved the overall functioning of the building.